Dr. Michaelis was born and raised in the Houston area and is happy to be serving the community in which she was raised. She enjoys treating patients with a wide variety of medical conditions, particularly diabetes, thyroid and parathyroid disease, and osteoporosis. 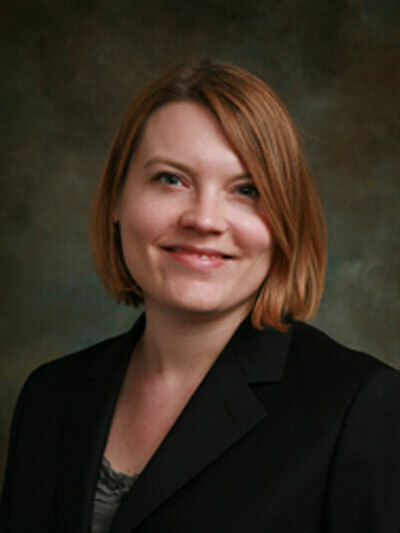 Dr. Michaelis has a special interest in thyroid nodules and thyroid cancer after spending a year during her fellowship doing research on thyroid nodules and thyroid cancer at MD Anderson Cancer Center.